In Viking society, the strongest leaders were 'jarls', or earls. The most powerful jarls became kings. Freemen met at the Thing, or Viking assembly. People (men and women) met in the open air to settle problems, such as deciding who owned land or farm animals, and to punish criminals. They met old friends, swapped news, and arranged marriages. Viking laws were passed from parents to children, by word of mouth. People who broke the law became 'outlaws', and anyone could kill them. The family was important to every Viking. An argument might end in a fight. If someone was killed, the dead man's family saw it as their right to take revenge. His relatives tried to punish the killer and the killer's family. This led to long and violent blood-feuds between families. These feuds could be ended by one side paying 'blood-money' to the other as compensation. Women were important in Viking family life. A wife kept the keys to the chest holding the family valuables. She ran the home and farm while her husband was away trading or fighting. The English king Alfred the Great beat the Viking army in battle in AD 878. 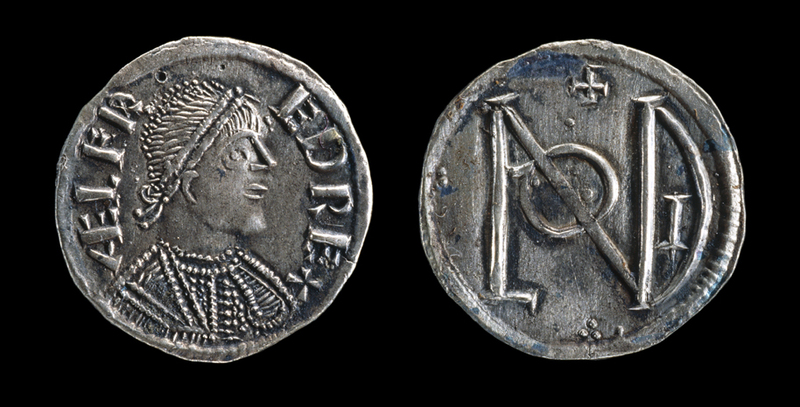 Alfred then made a peace agreement with the Viking leader Guthrum, who agreed to become a Christian. Alfred allowed the Vikings to settle in part of England, which became known as the Danelaw. However, even after this agreement, fighting between English and Vikings went on for many years. More Vikings sailed across the North Sea from Norway and Denmark. The English built a navy to fight Viking ships at sea before they could land armies. 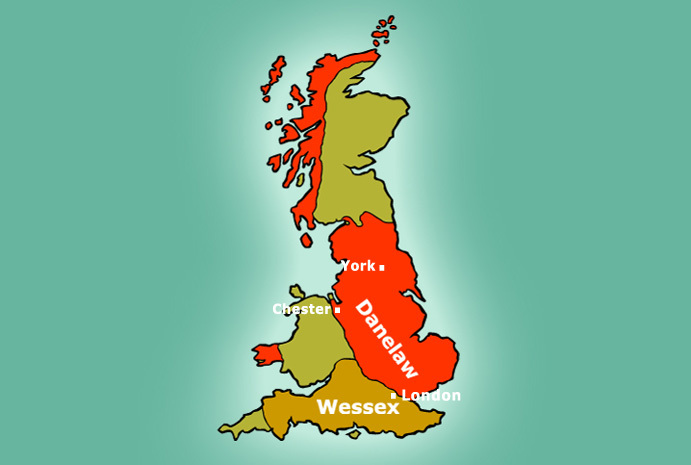 The Danelaw covered an area roughly east of a line on a map joining London and Chester. There were three main areas where Vikings lived. These areas were Northumbria (which included modern Yorkshire), East Anglia, and the Five Boroughs (a borough was a town). The five towns were Leicester, Nottingham, Derby, Stamford and Lincoln. In the Danelaw people followed Viking laws, spoke Viking languages, and lived in much the same way as Vikings in Scandinavia. Most people were farmers. The Thing was usually a summer gathering, and people wore their best clothes. In the Danelaw, land was measured in units called 'wapentakes'. The name meant 'weapon-touching'. Viking warriors touched spears with their leader (like saluting today). Yorkshire still has three areas called 'ridings', from the Viking word 'threthingr' meaning 'a third'. Children in parts of Yorkshire ask if friends are coming to lake out - lake is a Viking word meaning play. Viking bread often had cornfield weed-seeds mixed in with the flour. Corncockle seeds are poisonous - so a Viking sandwich might have given you tummy-ache. 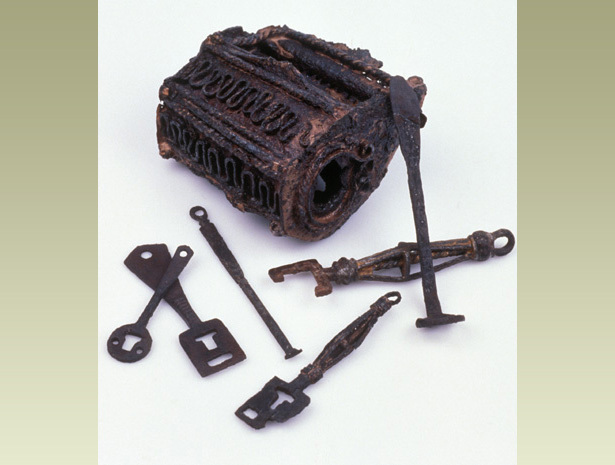 Bones from pigs' feet were used to make toggles, to fasten clothes. Vikings and English could probably understand one another's languages. The Old English and Old Norse languages were quite similar. 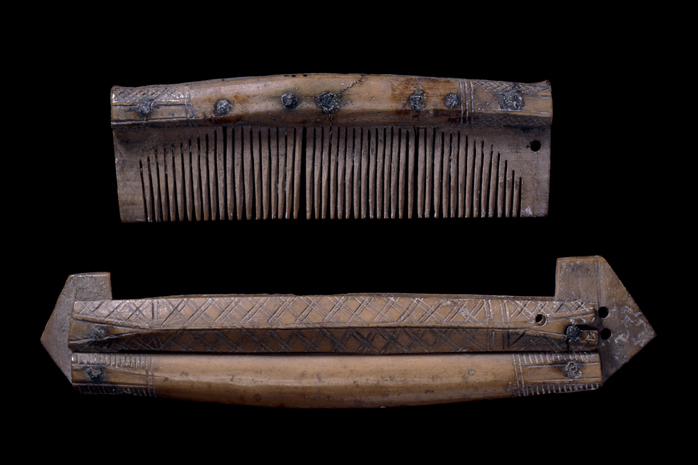 Most Vikings carried combs. Women carried a comb in a purse hung from their belt. Men had special comb-cases, also hung from a belt. A very fiddly job was cutting the teeth in a comb. It was done with a fine saw. 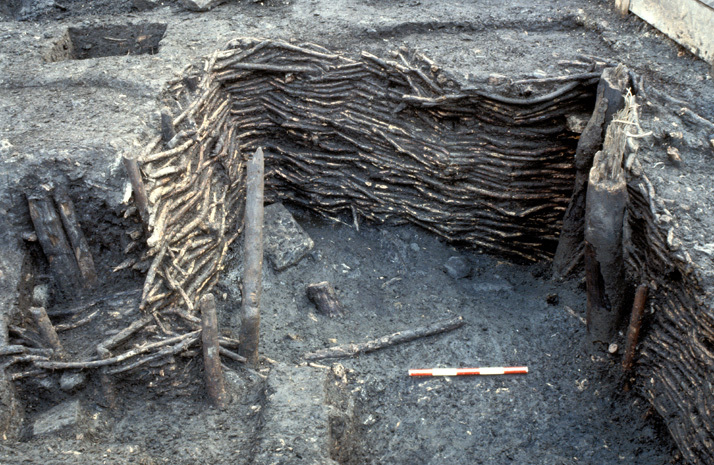 Viking farmers used wooden spades, sometimes tipped with iron. 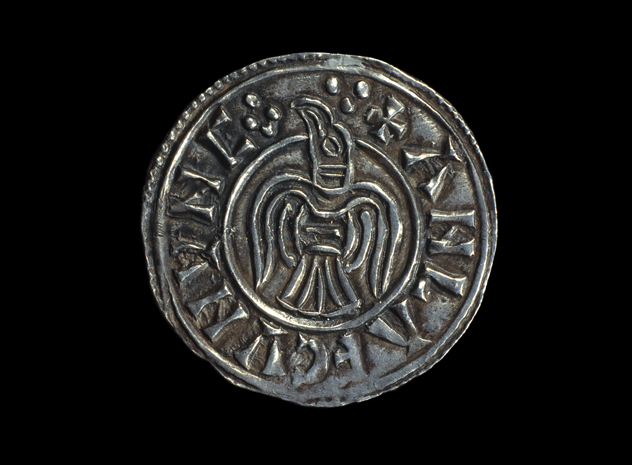 The basic coin in Viking Britain was the penny. A penny cut in two became a halfpenny. Vikings had pet dogs, some as big as Labradors, and cats to catch rats and mice. Vikings often felt itchy. The reason - fleas and nits. That's one reason why they combed their hair so much.